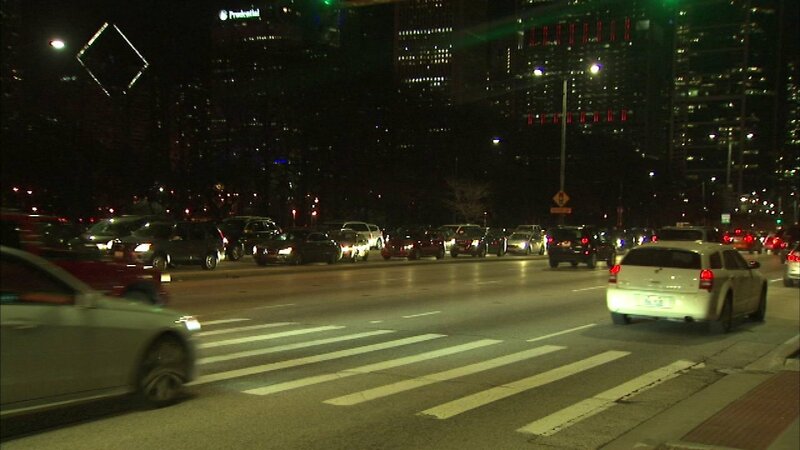 CHICAGO (WLS) -- A man was taken into custody at about 6:30 p.m. Sunday after he barricaded himself in a vehicle on Lake Shore Drive, police said. Traffic was shut down for a couple hours near East Balbo Avenue as police negotiated with the man. Foot traffic was also shut down. The man involved was despondent, armed and broadcasting on Facebook Live, police said. The man, who was unharmed, eventually surrendered to police and transported to a hospital.